Lift Skin and Smooth Lines and Wrinkles on the Eyebrow, Chin, Neck, and Decolletage. 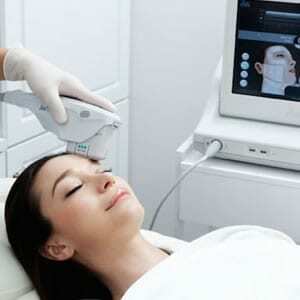 Ultherapy is a non-surgical ultrasound treatment that counteracts the effects of gravity on your skin. 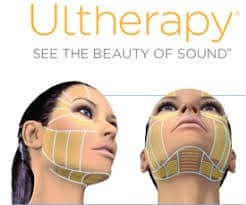 Ultherapy uses the body’s own regenerative response to gently and gradually lift skin on the eyebrow, under the chin and on the neck, and smooth lines and wrinkles on the décolletage. What To Expect? Just One Treatment? The first thing you will want to do is schedule a cosmetic or consultation with one of our providers. During this session, we will address your concerns, assess your skin and determine if you are a candidate for the treatment. To enhance your comfort,we may recommend that you take an over-the-counter or prescribed medication before the treatment. 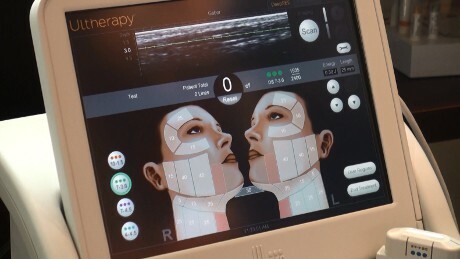 Ultherapy deposits focused ultrasound energy deep beneath the skin at the optimal temperature for collagen regeneration. The treatment jump starts a natural process, known as neocollagenesis, to produce fresh, new collagen. 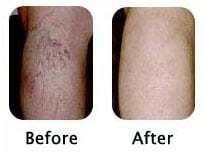 Ultherapy doesn’t involve any creams, fillers or toxins; it just relies on your body’s own collagen-building process for natural, noticeable results. The cost of an Ultherapy® treatment can range depending upon the area being treated and factors such as geographic location and individual physician practices. Since the treatment is so personalized, to get the most accurate price quote, it is best to schedule a cosmetic consultation. A good Ultherapy candidate has mild to moderate skin laxity where the skin begins to feel and look less firm. Examples include a lowered eyebrow line, loose skin on the neck, sagging under the chin, and lines or wrinkles on the chest. 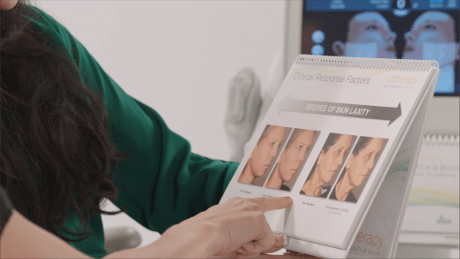 Of course, the best way to find out if you’re an Ultherapy candidate is to schedule a cosmetic consultation with one of our providers.